Vilified with seemingly equal regularity, Starbucks is the caffeinated megachain we hate to love and love to hate. But are the reasons any good on either side? Inspired by a recent post in defense of the chain from chef and cookbook author David Lebovitz, here’s a look at five reasons to love the world’s most loved mocha merchants. 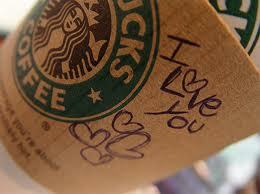 Before Starbucks came along, the most common words used to order a coffee were probably regular and light and sweet. Asking for a latte would have probably earned a sideways glance, and macchiato might get you hauled away in a padded wagon! Thanks to the weed-like spread of that smirking mermaid in the 1990s, however, there’s probably not a person left alive on earth who hasn’t at least heard the word cappuccino, and only a handful more who’ve never managed to taste one. With its thousands of international locations, Starbucks has done more for introducing “light and sweet” people to basic Italian words than Rosetta Stone has! Without It, Would We Have Specialty Coffee? Despite our collective grumbling about there being a Starbucks on every corner (I say better a Starbucks than a Tim Hortons), the fact of the matter is that what makes the company so easy to hate is also what makes it easiest for folks like me to love: Starbucks converts the masses into espresso junkies, and those of us dedicated to specialty quality, hand-crafted coffee will take it from there. I’ve met innumerable passionate, informed, engaged, and excited staff who exude their passion over the counters without shame each time I visit one of their cafes. Just being in the enchantingly aroma cloud of dark roasted beans, whipped cream, and chocolate that seems to seep up from the floor, how could you not love it and send the passion along? Coffee’s affordable luxury is largely thanks to the Starbucks relaxed atmosphere and coffee execution, and the increased mainstream acceptance makes the bitter pill of the $2-or-more coffee a bit of an easier swallow. The deliberately grown-up-friendly environment, the fancy foreign words on the menu, the staff trained to address customers as “guests” and cater to their every caffeinated whim: This gives me an intoxicating “you’re-worth-it” attitude that successfully persuades relatively big money out of wallets everywhere. That willingness to shell out more dough than we used to for Starbucks’ has empowered people to seek out the really good stuff, and to pay for it accordingly. Even if you’re not crazy about what you’re getting, at least you always know exactly what it’s going to taste like, no matter where you are. The famous dark flavor profile encourages a predictable cup—strong, smoky, intense, roasty—and the impressive espresso machines means consistency from shot to shot, regardless of the baristas’ skill, attention, or mood. Let’s face it: Sometimes you find yourself with a coffee jones while in unfamiliar territory, and all you want or need is a little taste of something recognizable. Starbucks has always, always got your back on this one. Ok, I’ve been busy focusing all my sleuthing skills to decide who’ll be the ‘big’ winner on “Recipe to Riches”, the Food Network Canada show where each week a trio of home cooks compete in one of eight different categories to determine whose original recipe would make the best President’s Choice product. Each winning entry in a category wins $25,000 and becomes eligible for a grand prize of $250,000. All winning entries are available in the grocery store a few days after the show. 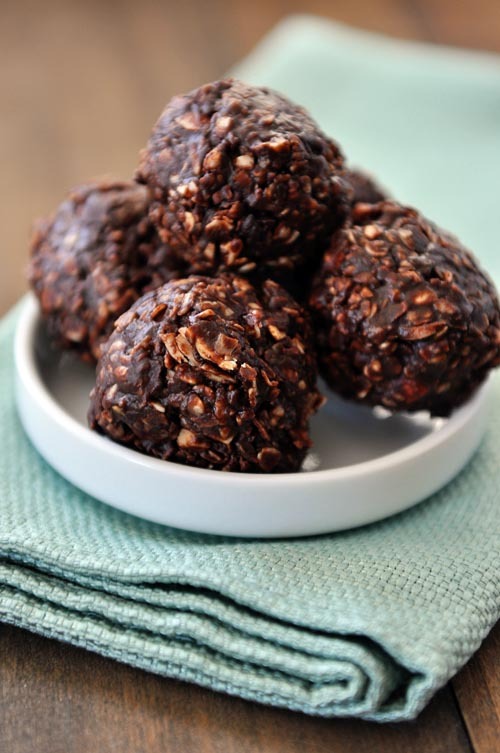 You can buy their product at any Loblaws/Superstore/No Frills Store, or visit the Food Network website for the cook’s original recipe, it’s up to you. I’m watching it when I can, and it’s been fun! 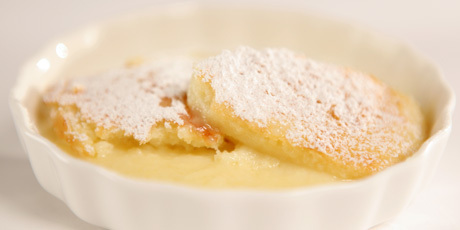 Week 1 was Glo McNeill’s Luscious Lemon Pudding. Week 2 was Jacqui Keseluk’s Multi-Layer Peach Cake, week 3 gave us John Grass’s Grilled Chicken Skewers…. and on we go. 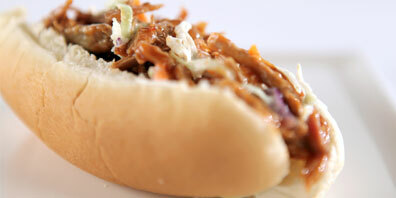 This week’s winner was Robert Luft’s recipe for a 15-hour smoked pulled pork entrée – it’s got Klem going out and cleaning up the smoker to give it a try! I don’t usually get this excited about cooking shows, but I like this one because it puts everyday Canadian cooks out into the limelight, letting them show off their culinary skills. It’s tough, it’s a nail biter to the end, but it’s fun. 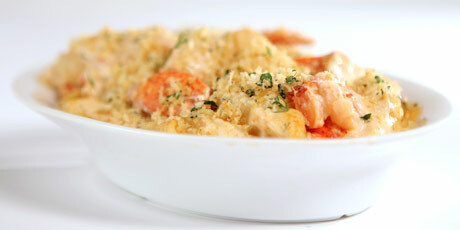 Even the ‘non-winners’ recipes are highlighted on the website like Eva Fong’s Lobster Macaroni and Cheese dish. 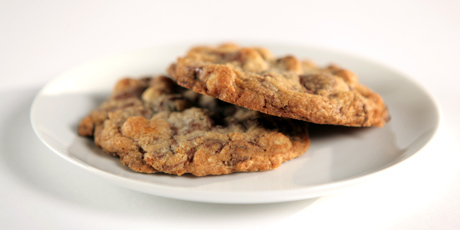 There’s also great gluten-free chocolate chip cookies courtesy of Sonya Walos …. 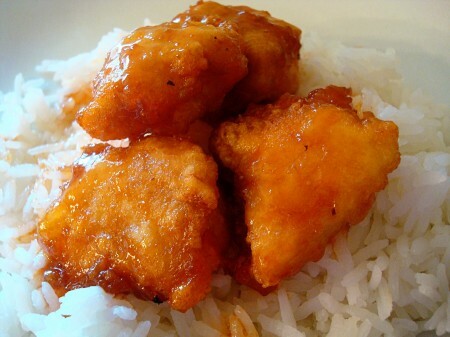 really good! 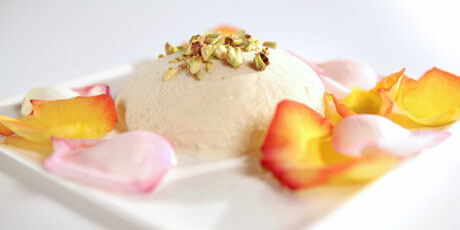 And for something different, a creamy kulfi by Rosy Soobrattee. It’s a pistachio-topped cardamom and rosewater kulfi made from a recipe handed down by her grandfather, who owned a sweet shop in India. (Kulfi is much like ice cream, but denser from not having been whipped up, and usually creamier). 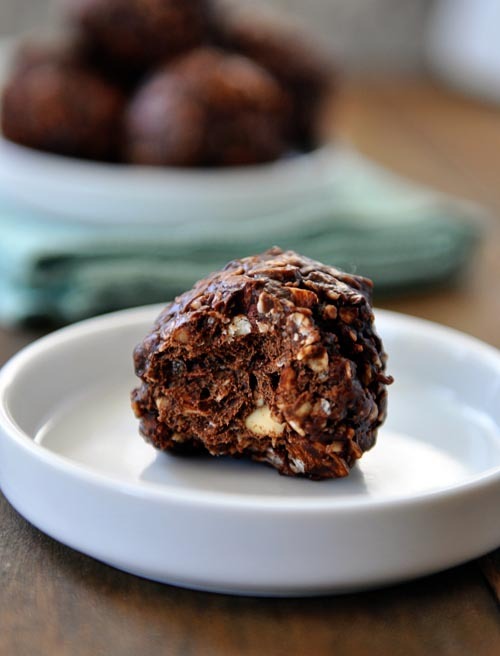 Reviewers are loving this one! Take a look for yourself and then start picking your favourite dish for the grand prize of $250,000.00 Not bad for a day’s worth of cooking in the kitchen! … but the very best saying is on my tongue when homemade apple pie, with the flaky crust, lots of cinnamon taste and piled high with warm apples is fresh from our oven …..
Apple pie is the very best!!! 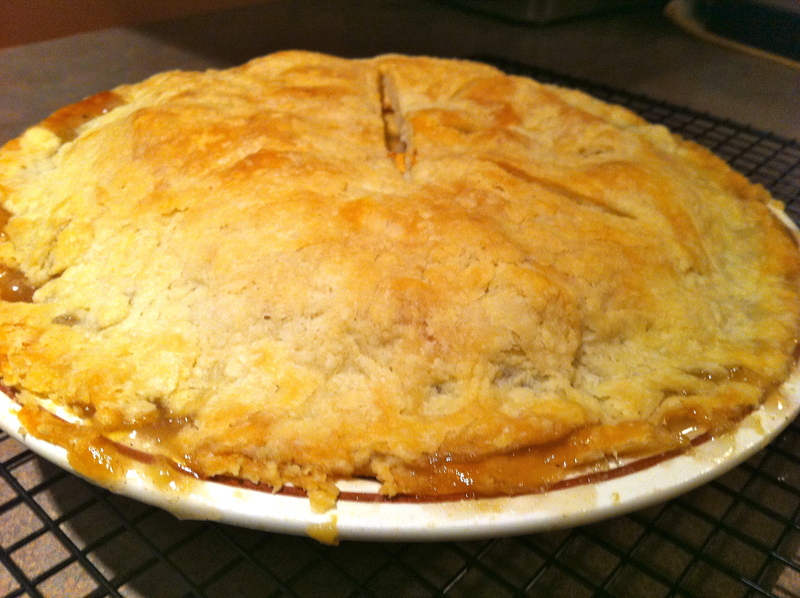 Harry’s pie, right out of the oven….heaven! !